Demographic shifts and lifestyle changes are creating new opportunities in the gardening and landscaping industry, according to Jennifer Mapes-Christ, manager of the consumer & commercial products team at The Freedonia Group. 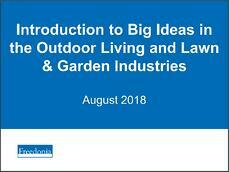 Mapes-Christ highlights several key trends in a recent webinar titled Introduction to Big Ideas in the Outdoor Living and Lawn & Garden Industries. Her presentation draws on research from a variety of studies, and her insights can help industry players keep pace with changing consumer habits. Millennials have become an increasingly important demographic group that has embraced green hobbies like gardening. 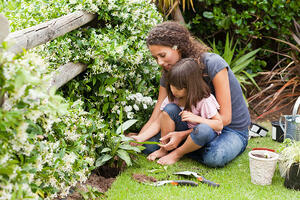 Approximately 20% of the population age 18-34 reports gardening as a leisure pursuit. “With the rise of community gardens and community supported agriculture, this group is interested in specialty gardening with heirloom seeds and gardening as a craft using specialty tools and taking care to create something unique,” Mapes-Christ explains. With a desire to protect the environment, millennials are more likely than other generations to be interested in natural and organic products. They also respond to products with an environmental or conservation message such as battery-powered equipment and organic feeds. However, this group is more likely to live in urban areas that have smaller yard lots, so the type of plants, equipment, and tools they purchase will need to work well in tighter spaces. Baby boomers are also known to be passionate about gardening. About 40% of baby boomers report gardening as a leisure pursuit. “Although baby boomers are increasingly downsizing from the homes they raised their families in, they are still likely to remain homeowners, particularly seeking properties that allow them to age in place,” Mapes-Christ says. As longtime homeowners, baby boomers already own a variety of lawn and garden tools and outdoor equipment, but they can still be enticed to upgrade. Products with ergonomic features and lighter weights that make yard work more comfortable, even for those living with carpal tunnel or arthritis pain, may be especially appealing to individuals in this demographic. Another key trend is container and small-space gardening, which is ideal for consumers living in more urban environments with less land around their home. Examples of small-space gardening include herb gardens and hanging gardens. These popular options are also relatively easy and quick to implement. Designing outdoor spaces to function like an interior space is another influential trend. “Outdoor rooms” such as covered decks, patios, or cabanas bring the comfort of home outdoors and offer beautiful spaces for relaxing with family and friends. 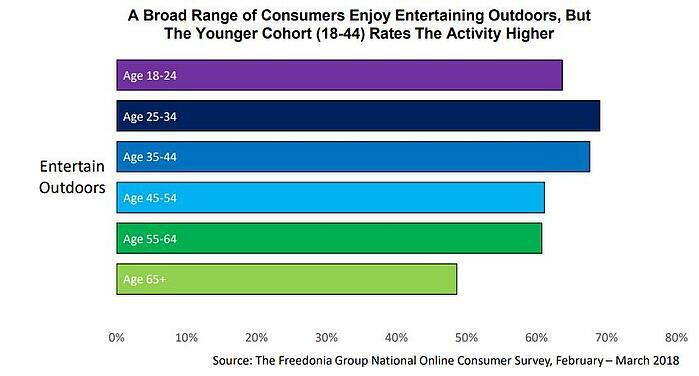 What’s more, people who spend time outdoors, particularly those who entertain outdoors, often have higher expectations for their outdoor space. “They are likely to invest in high-quality outdoor furniture, outdoor kitchens, and decorative landscaping elements,” Mapes-Christ says. In addition, outdoor living enthusiasts prefer lawn and garden products that are efficient and easy to use — products that allow them to enjoy the outdoors without adding too much extra work to their schedules. For more information, watch the webinar on the lawn and garden industry on the Freedonia Group’s website. 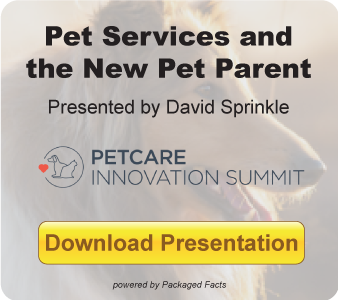 This webinar features additional trends and themes not covered in this blog post, including product innovations, environmental concern, consumer vs. pro, and changing distribution channels. The presentation also includes a downloadable PDF as a quick reference guide with helpful charts and visuals.